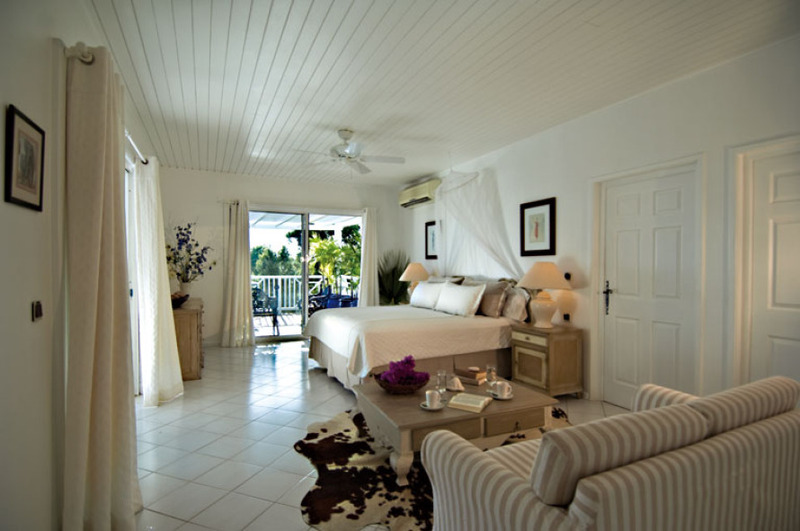 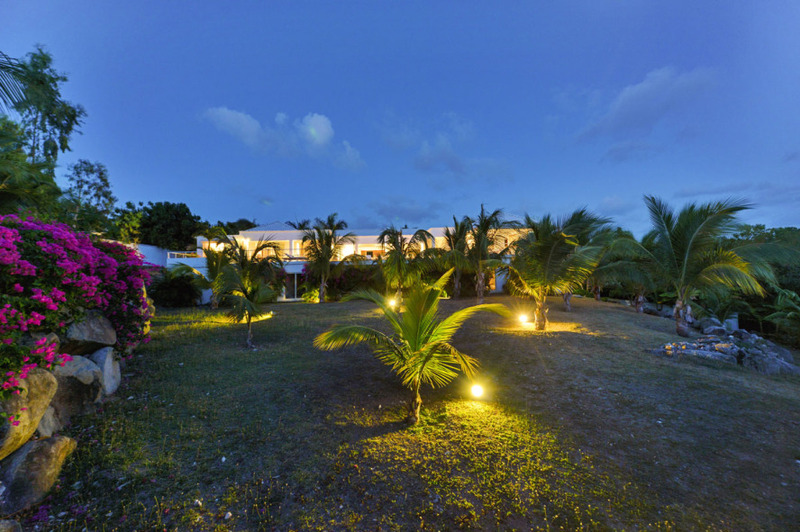 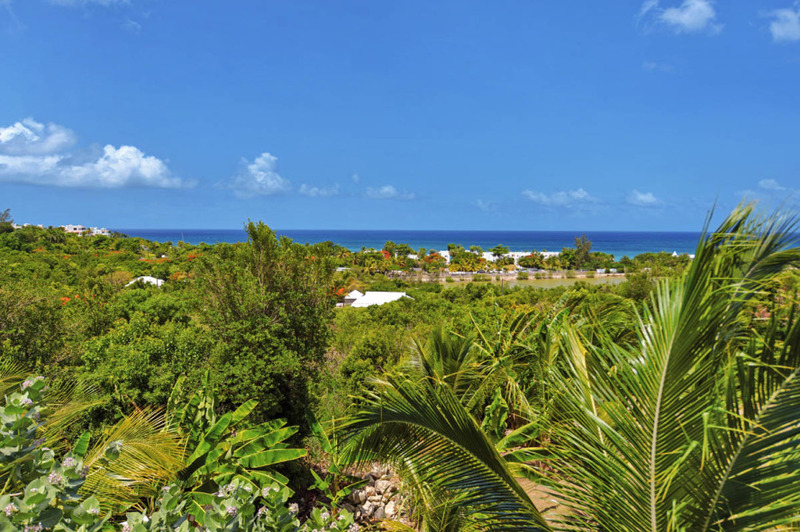 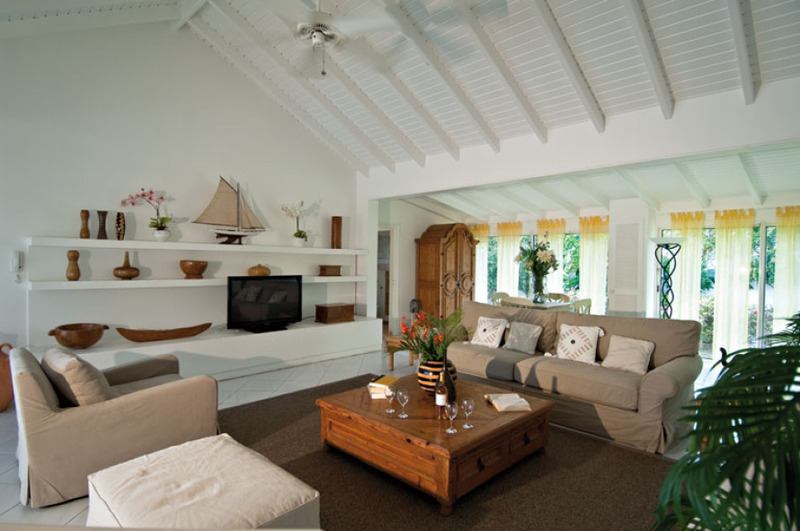 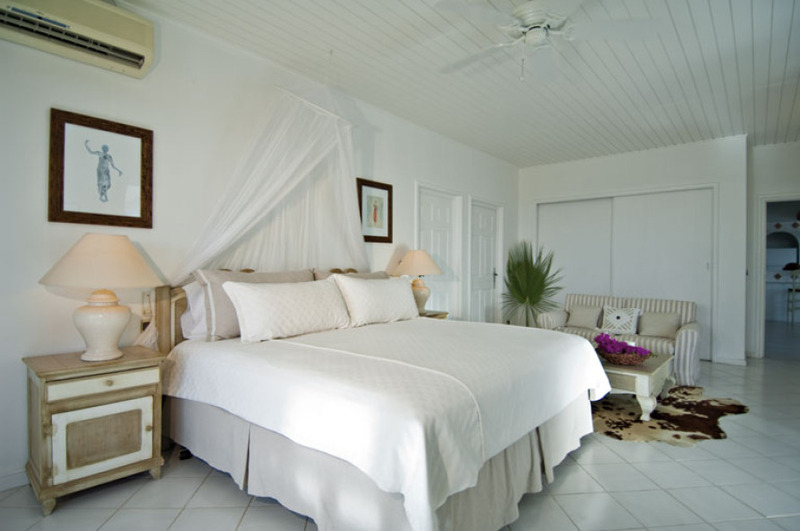 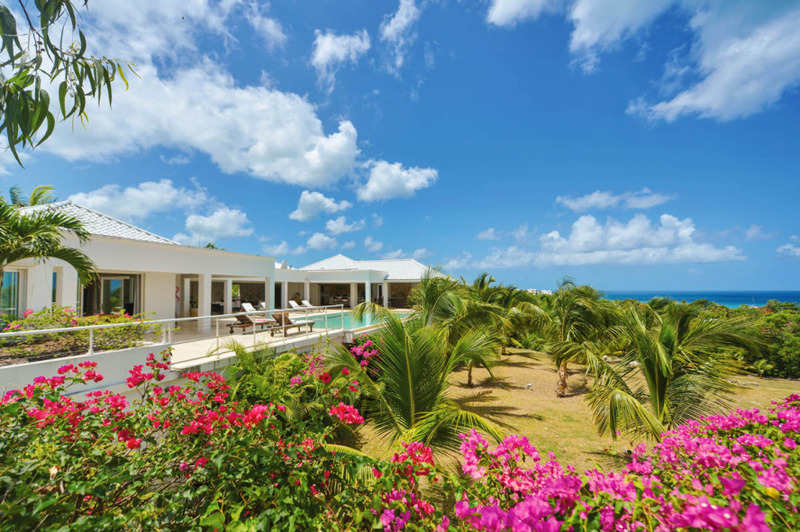 Newly listed, this property with two independent villas is just a 3 minute drive from Baie Longue Beach & the famous La Samanna resort. 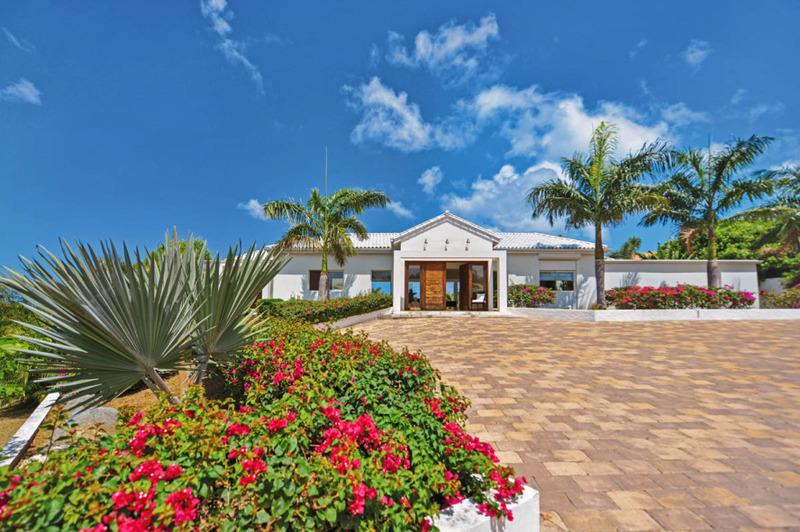 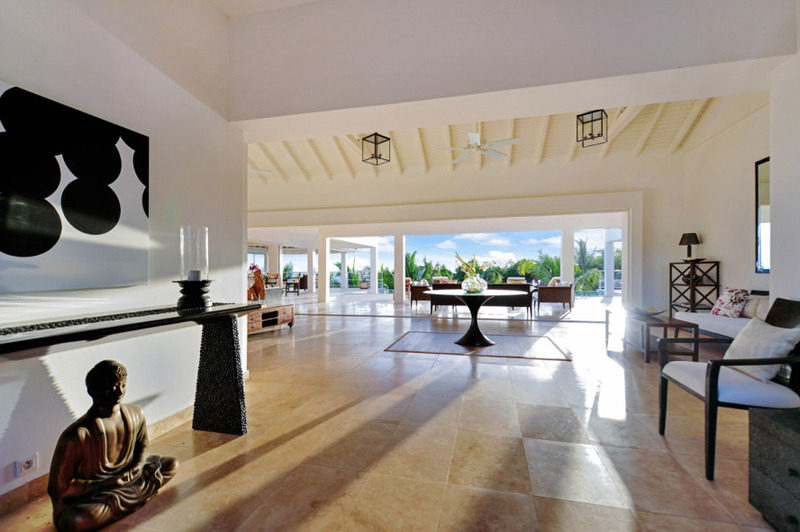 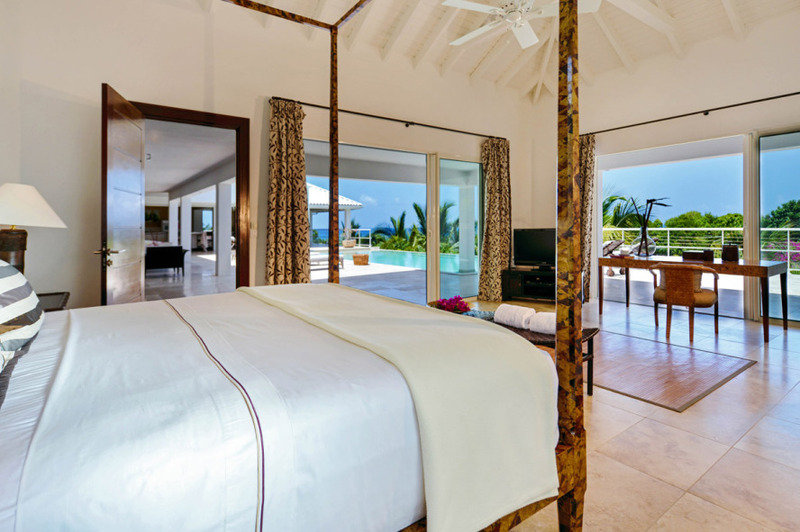 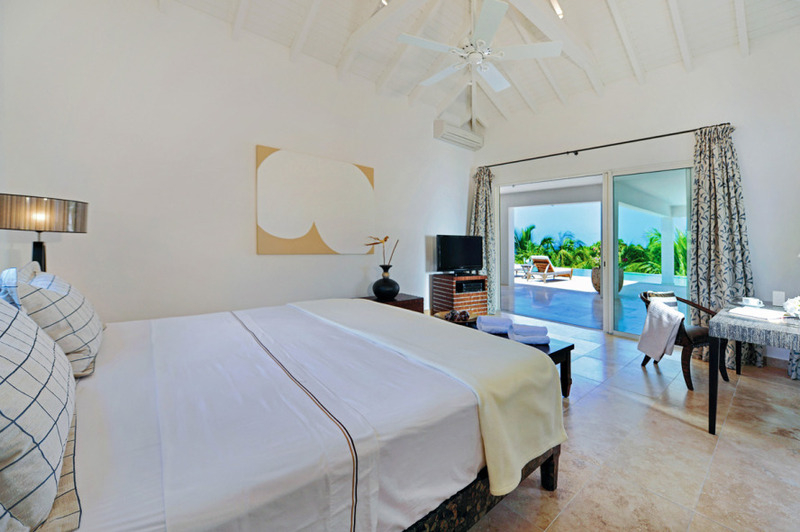 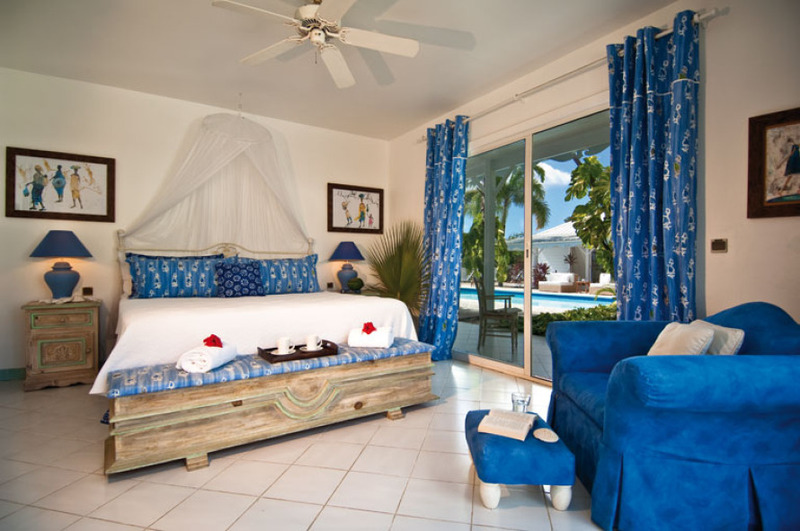 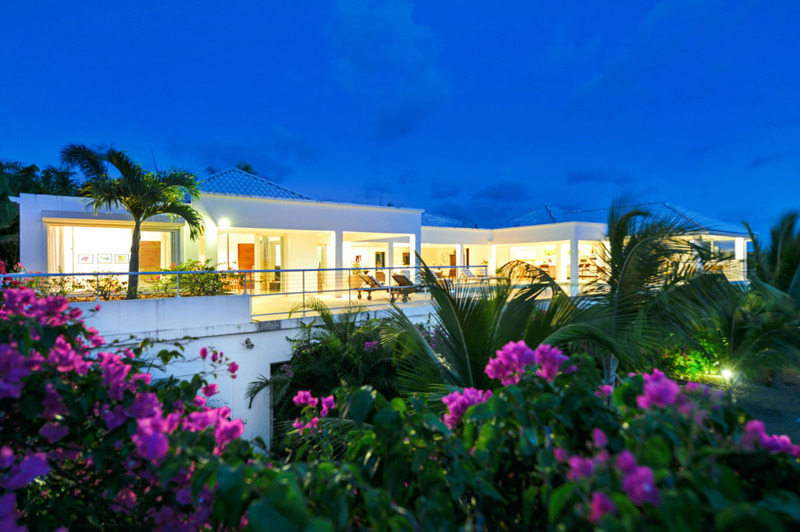 Overlooking the turquoise waters of the Caribbean Sea and sitting on striking landscaped grounds these two homes are in an ideal location. 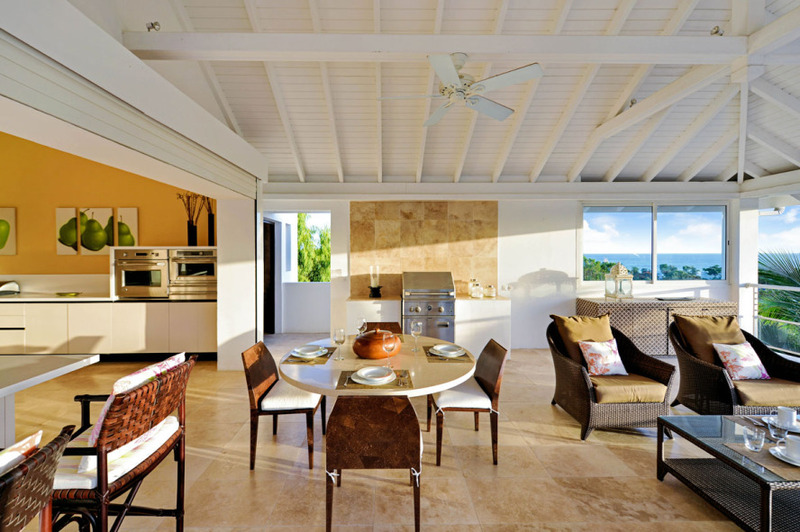 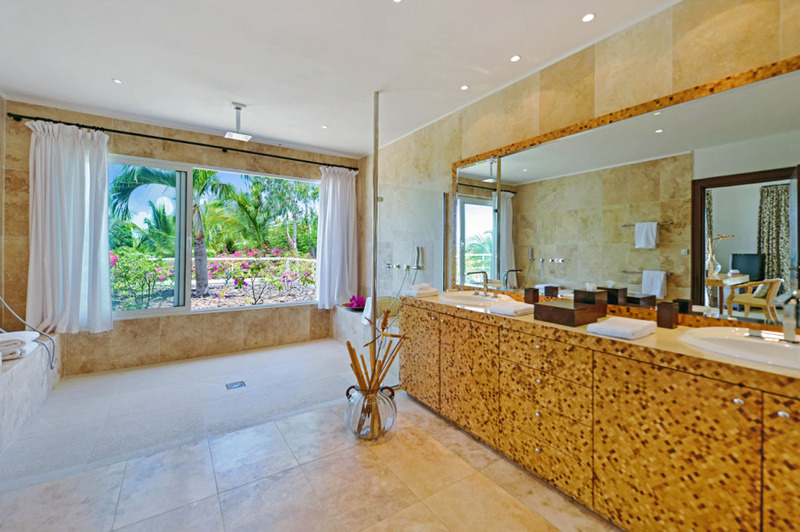 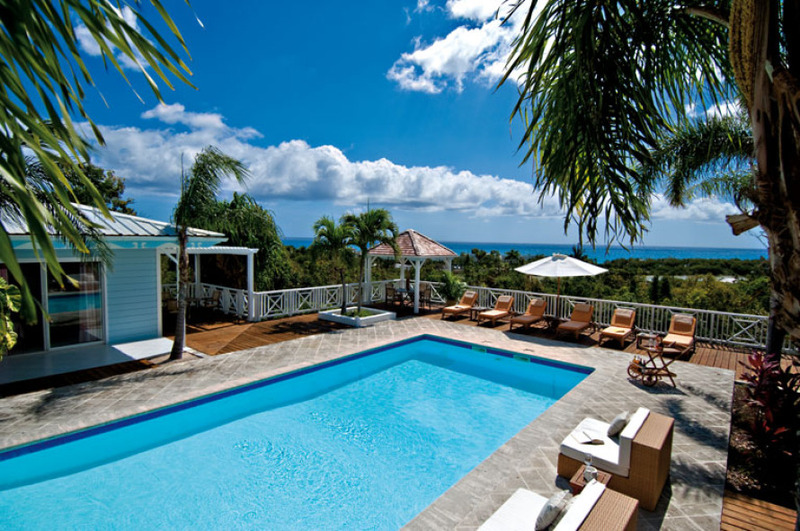 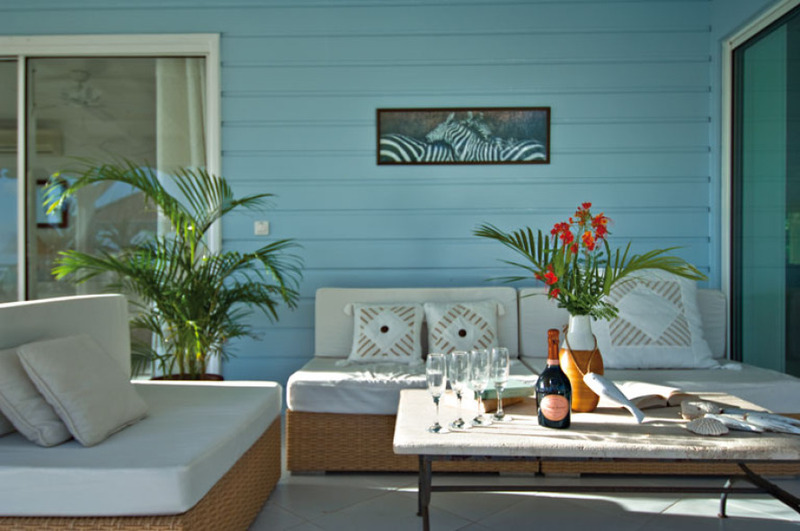 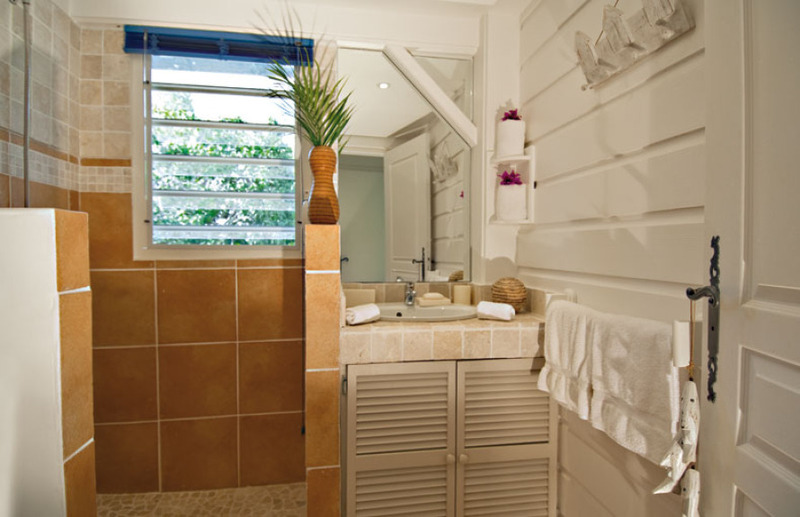 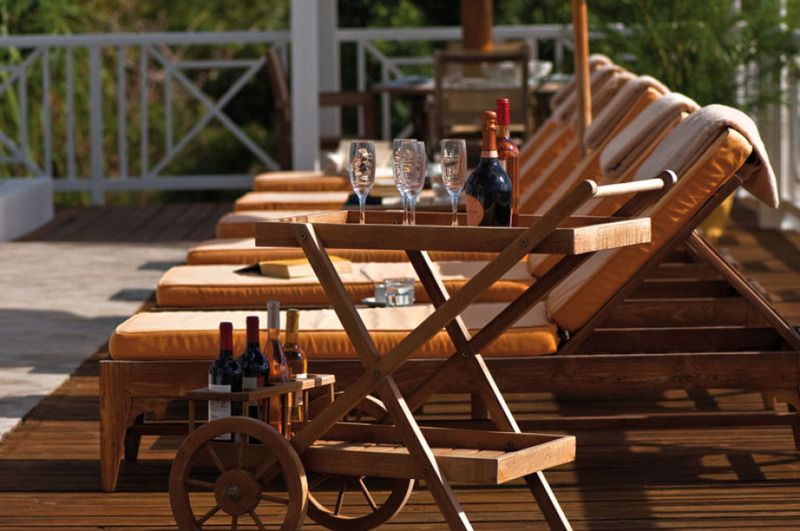 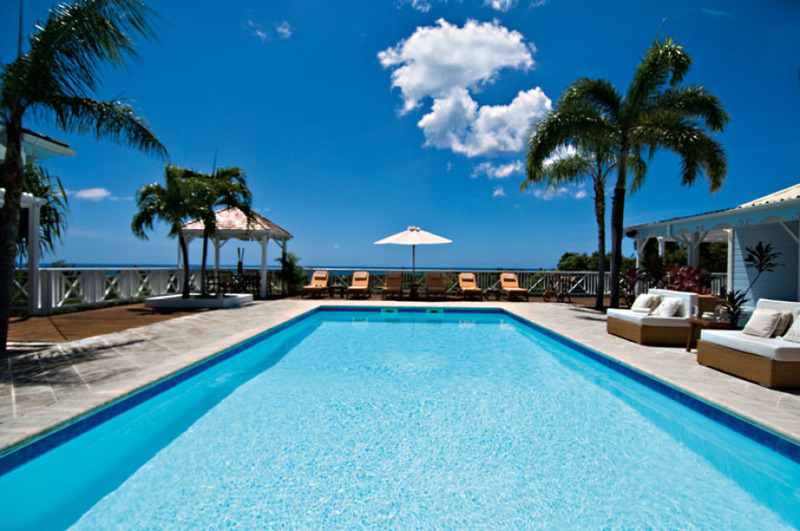 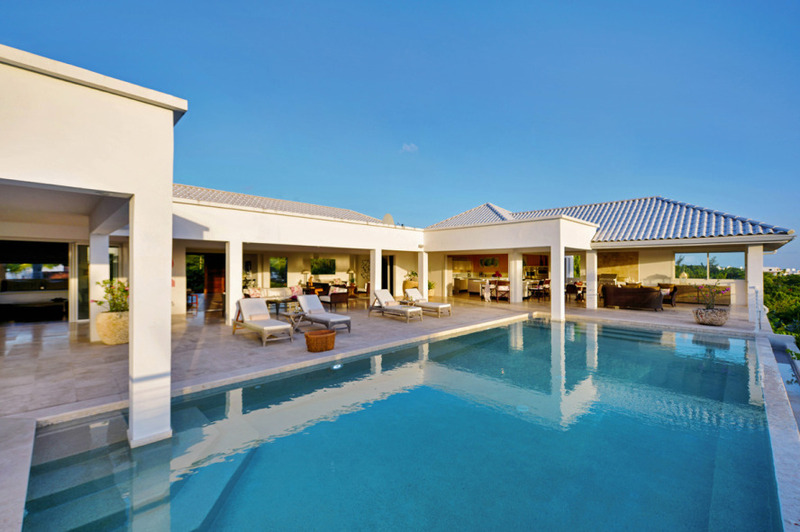 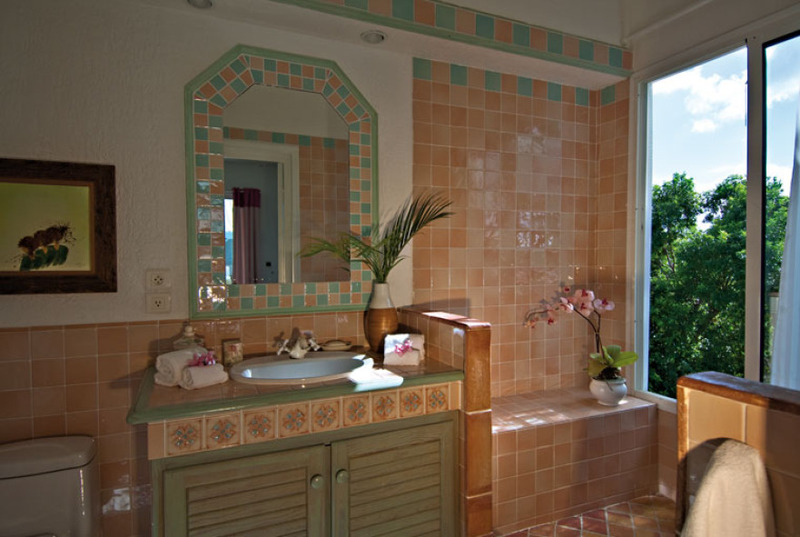 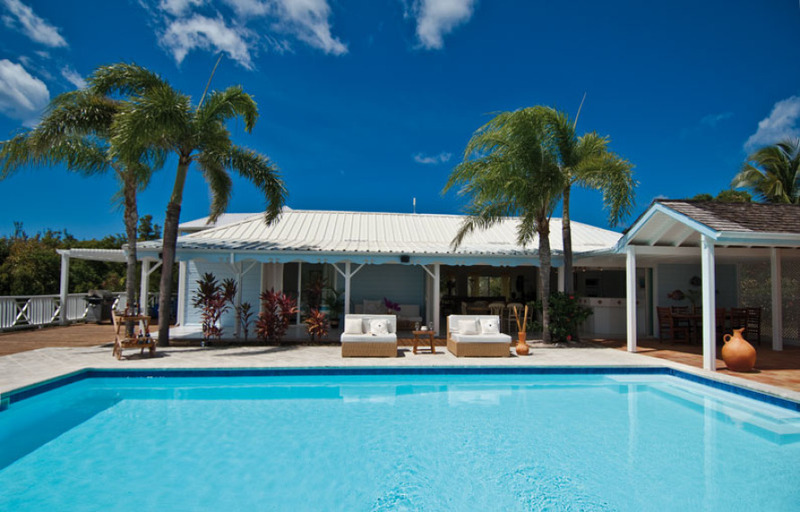 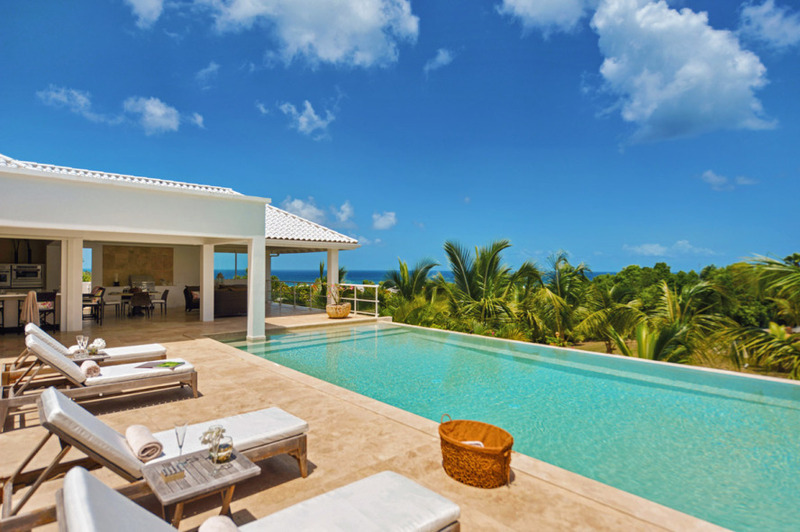 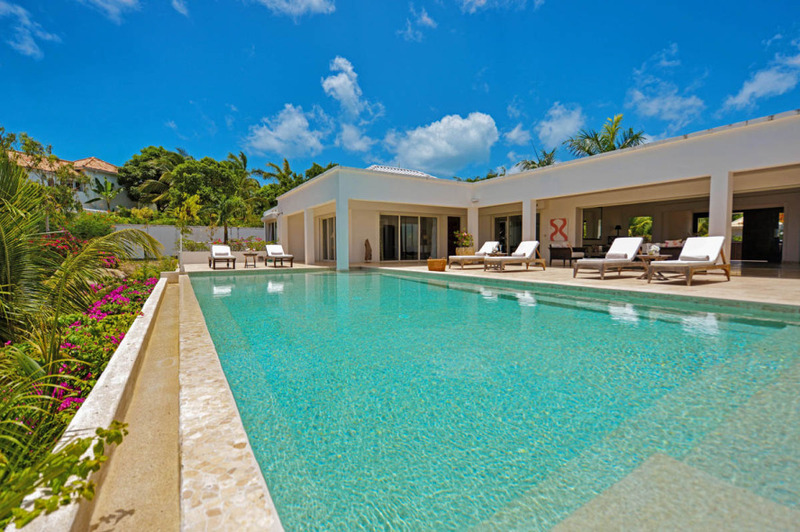 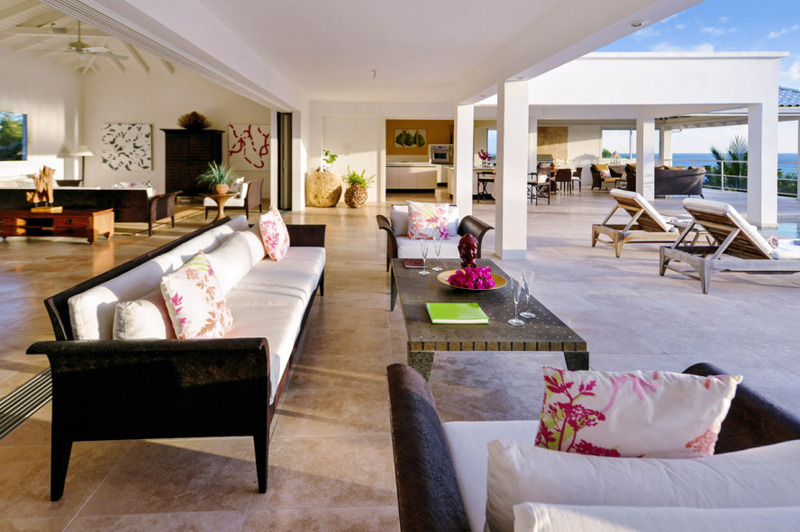 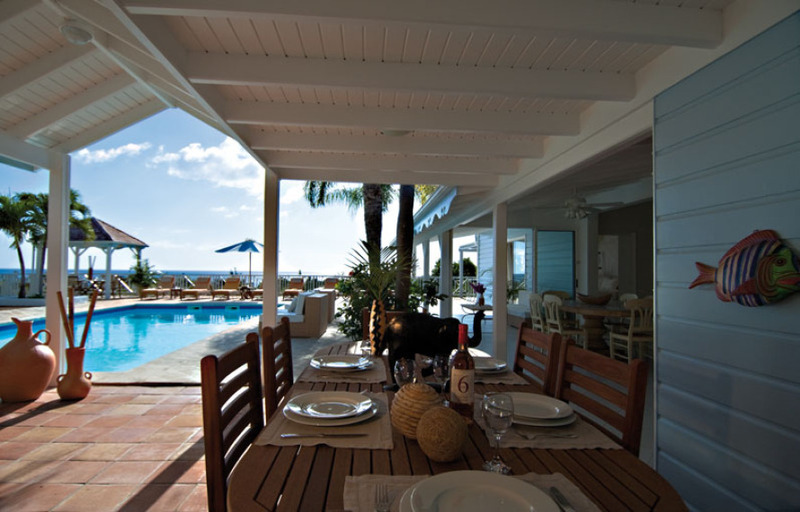 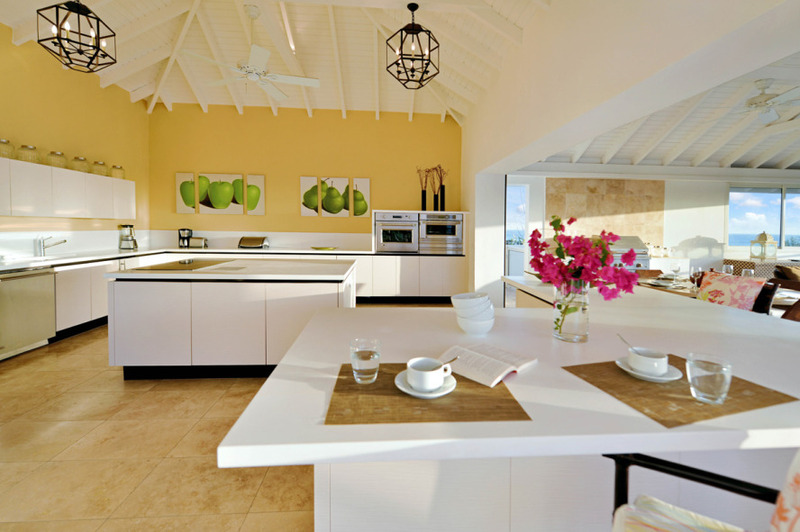 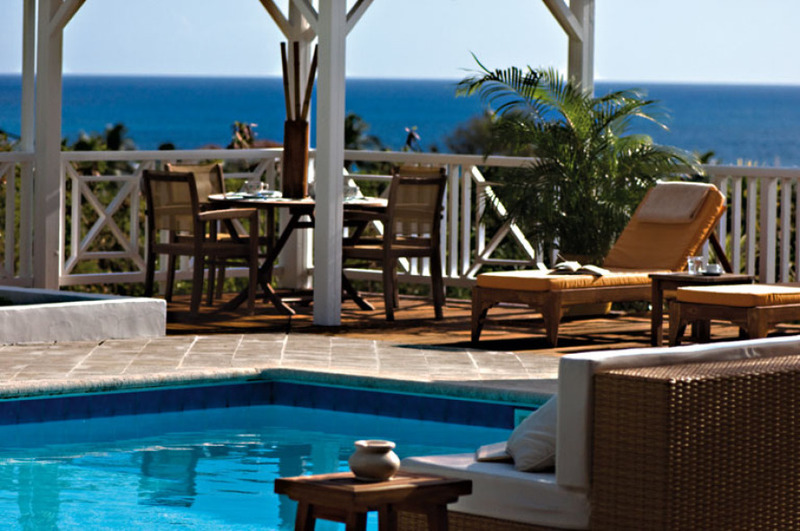 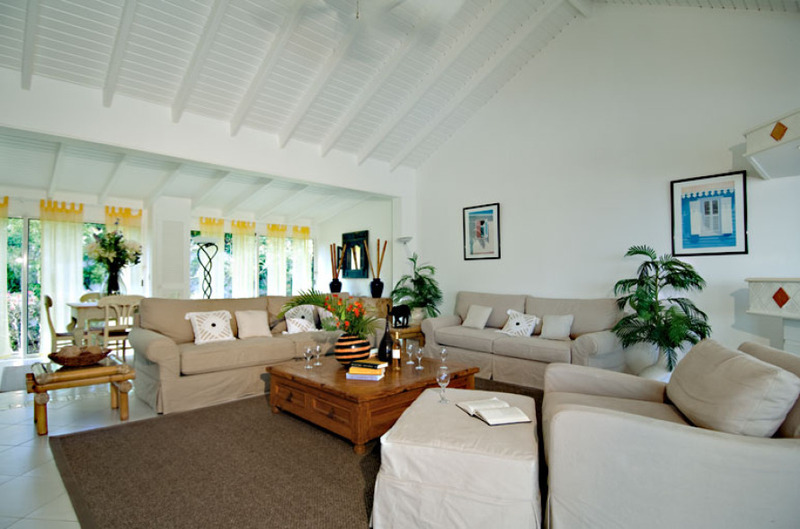 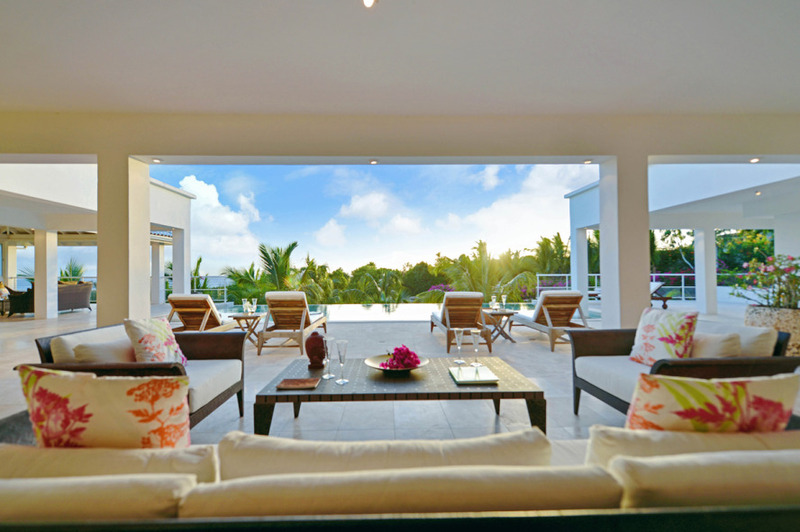 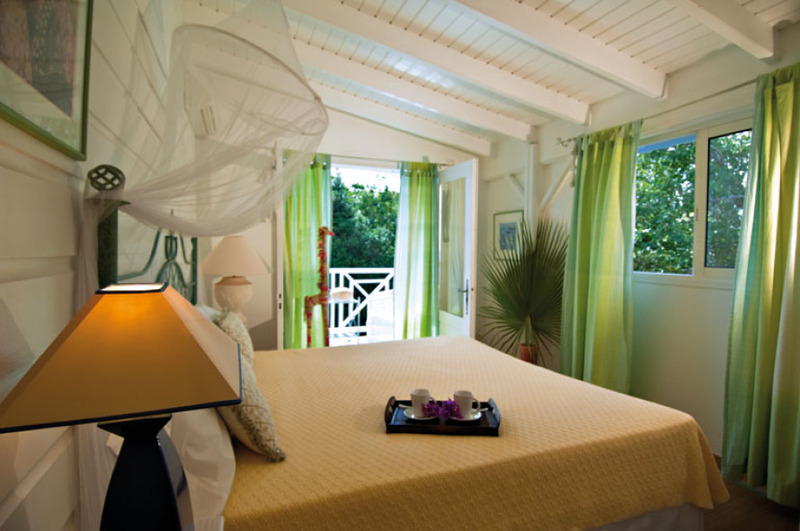 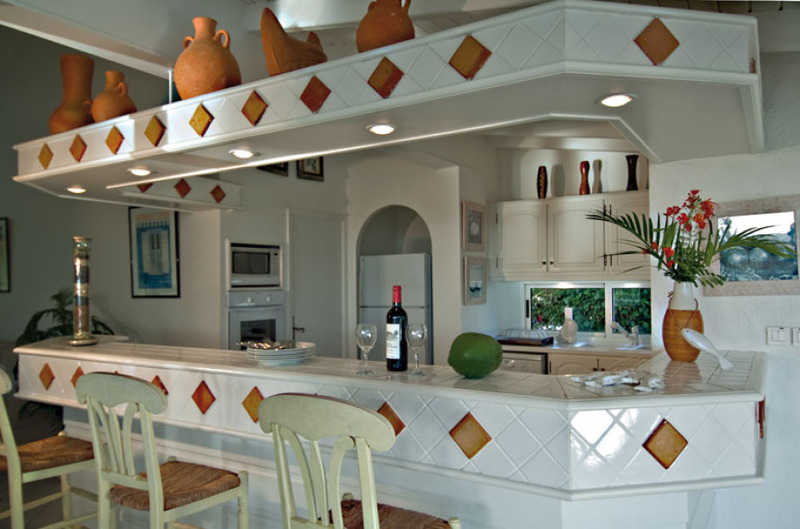 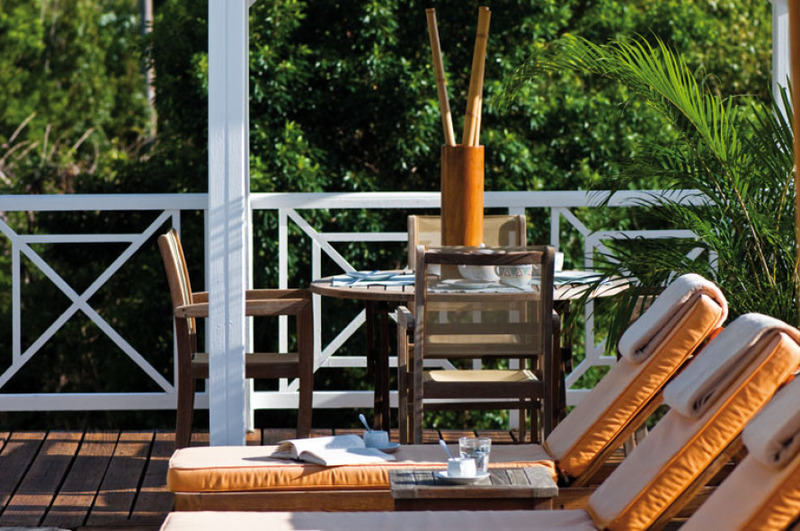 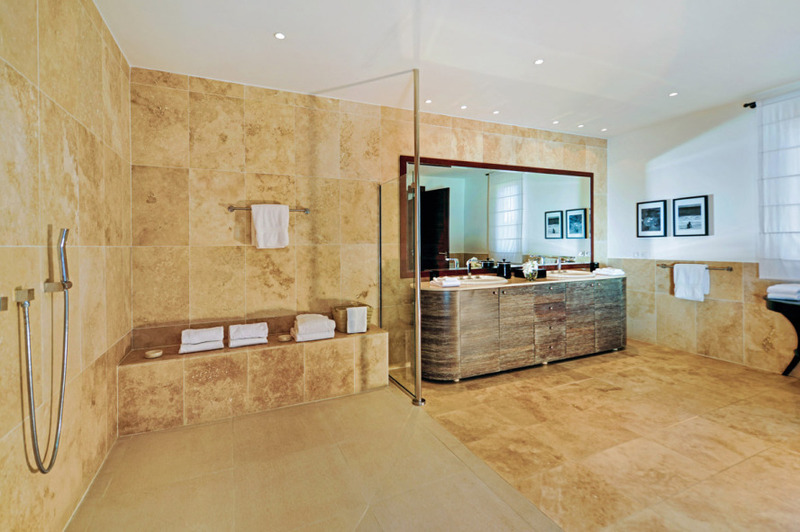 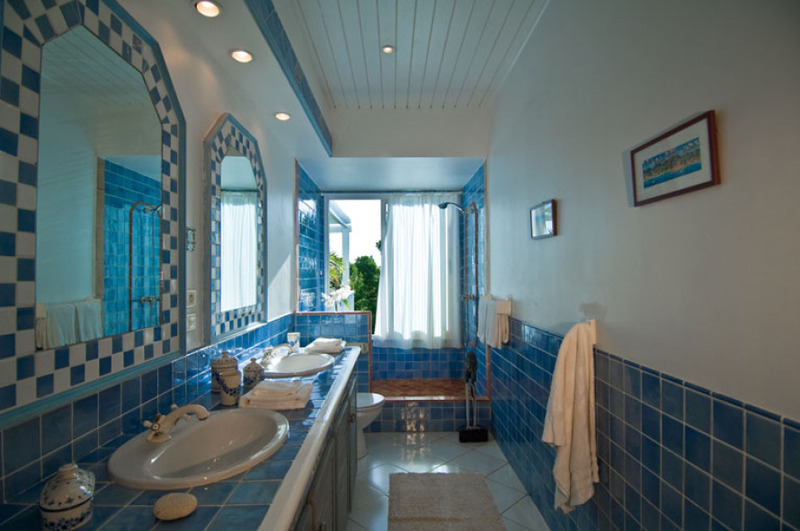 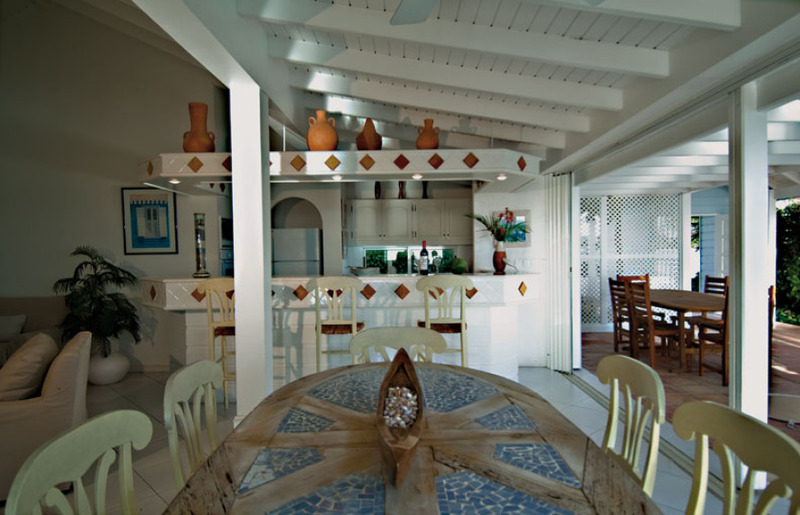 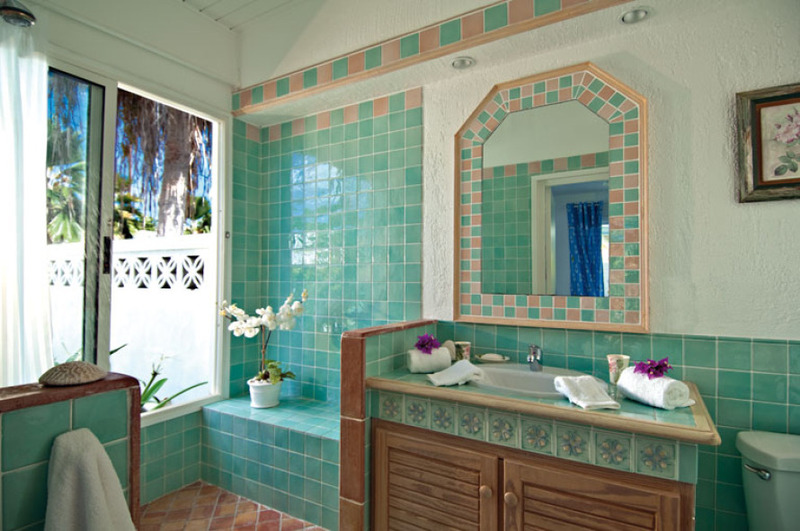 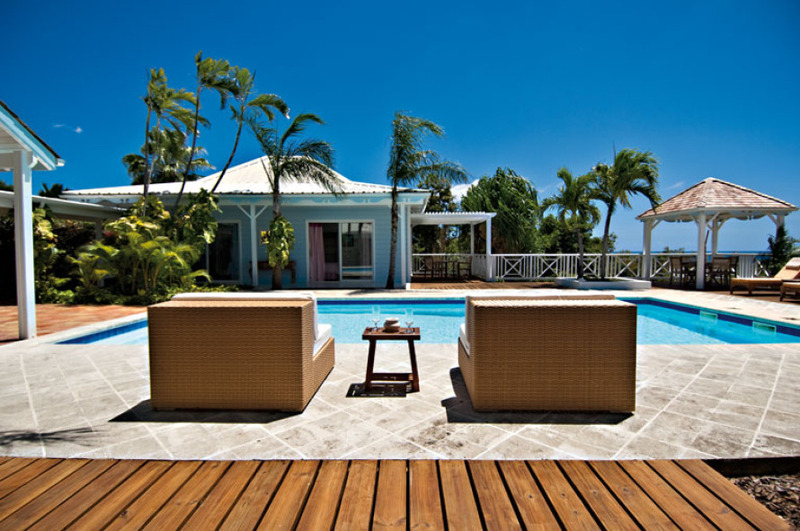 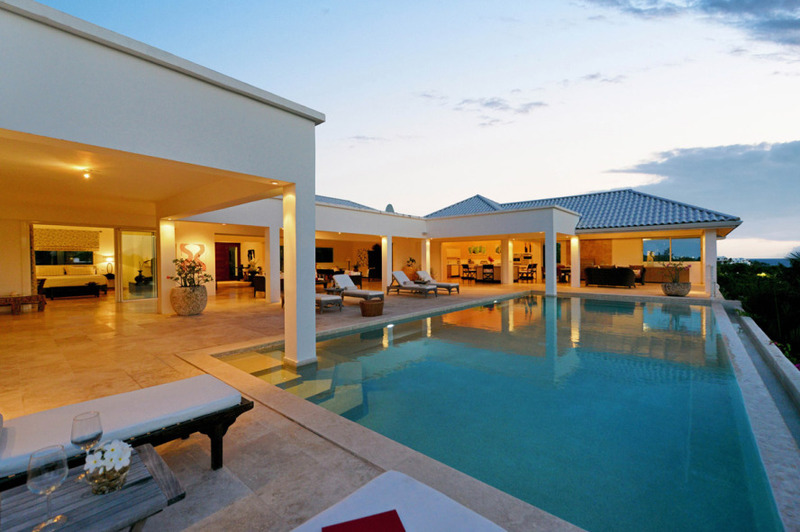 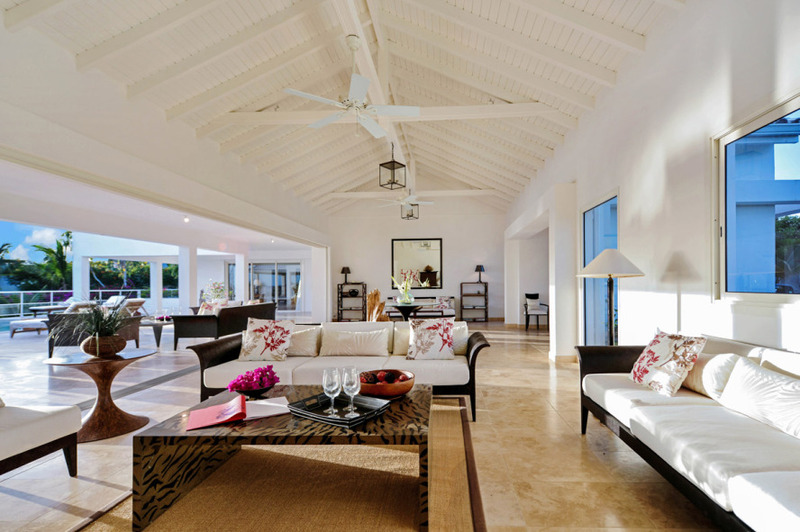 With the ease of access to some of the best beaches in St Martin, these villas are still only minutes away from restaurants and shopping making them some of our top rental properties.